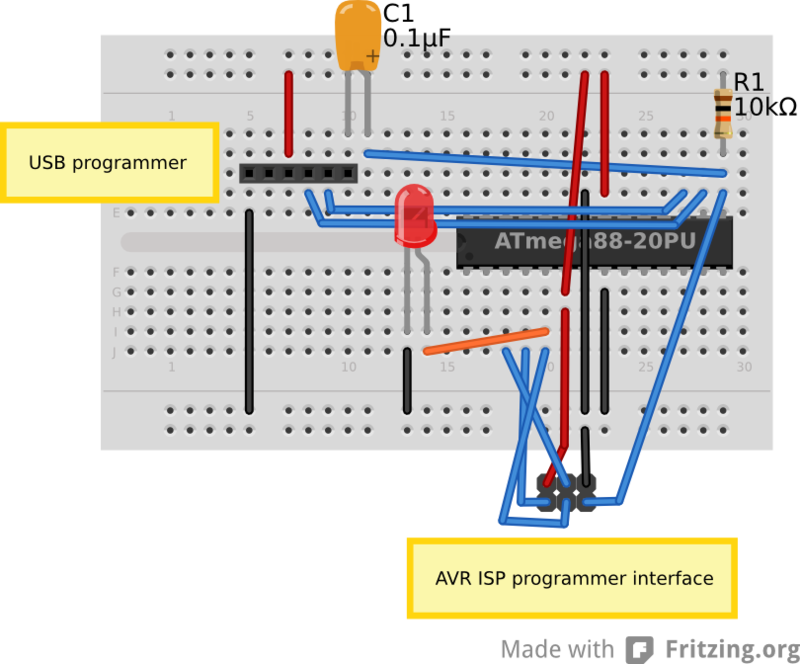 Continue reading "C++ library for the C329 SPI camera module [w/ code]"
Just a quicky on how I hacked together a DIY Microsoft Kinect port. The Kinect port is non standard, USB-like port, and to actually connect it to a PC you must buy an adapter from microsoft for >30$. This is whack. You should make your own. 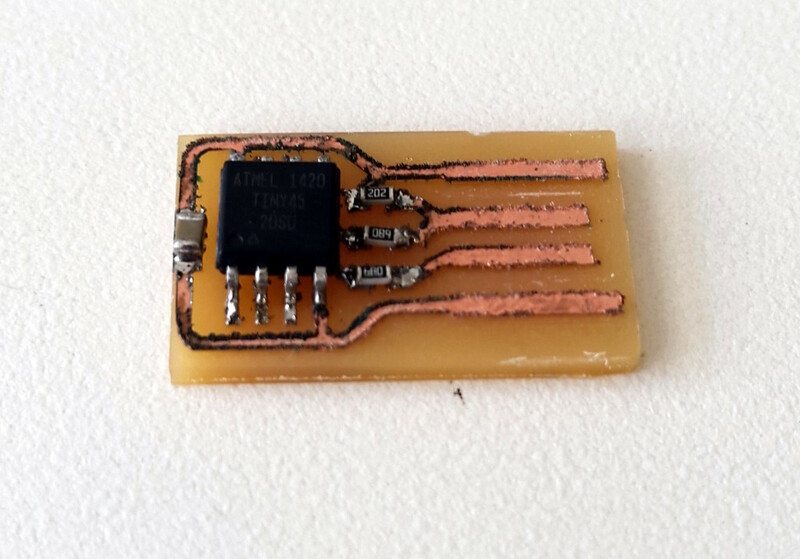 All you need is access to a lasercutter, vinylcutter, plexiglass 1/8", some copper sheet and solder equip. 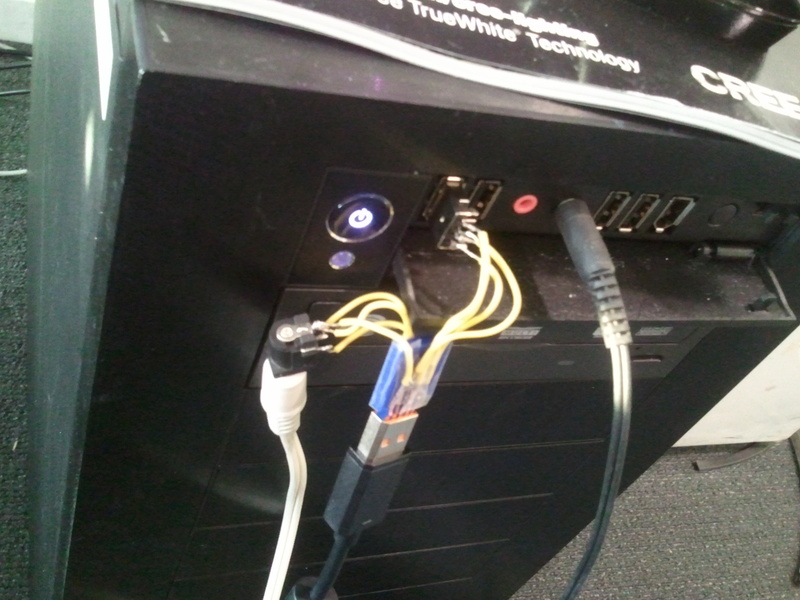 Continue reading "Hacking together a Kinect port"